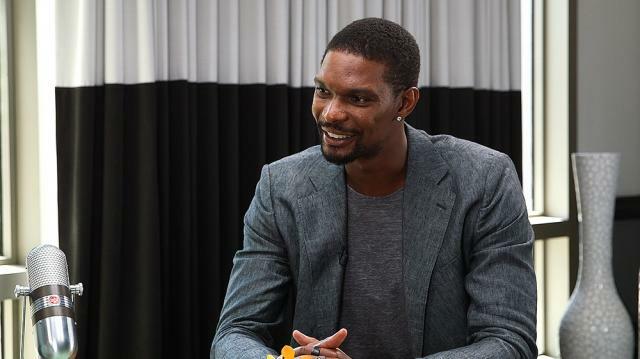 NBA star Chris Bosh looks back at his time playing alongside LeBron James in Miami. Bosh and James, along with teammate Dwayne Wade, helped lead the Heat to two NBA titles. Is LeBron James the Best Player in History?